The betting tipster community has never seen a thing like this!!! When you know you are the best, yet you are asked to prove it, the best place to do so is in the glare of the full community. And that is exactly what BetOnDraws team was forced to do Saturday, 3rd November, 2018. A doubting bettor not satisfied with all the proof we put out here and elsewhere, challenged us to put our tips on the social betting tipster community, www.bettingrunner.com . He said if our tips worked, he will then be convinced. We did exactly that. 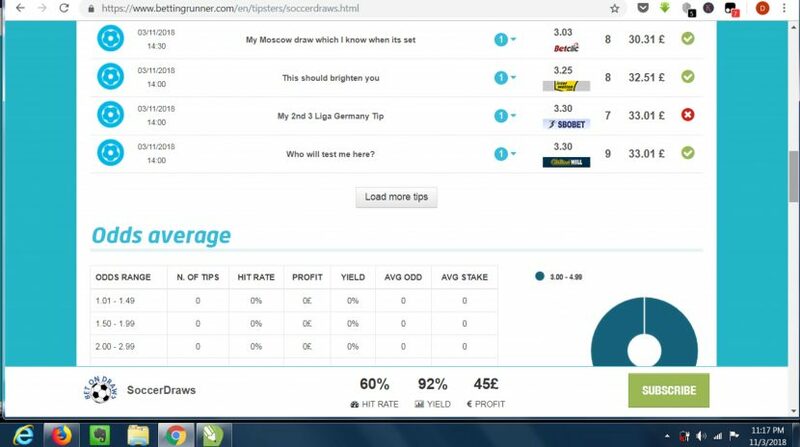 Believing in ourselves, we took up the challenge, created a profile on bettingrunner.com and put up some draw tips free for the betting tipsters and tip users. As at the time of this piece, 4 games had finished and out of the 4, we got 3 draw predictions correct with an average of 3.19 odds each. This mean that if the member had joined us before the games, he would have won a cool $191 on the first day alone. You don’t have to take our words for it. Head over to our profile on bettingrunner and see for yourself. Screenshots also attached. Because our soccer draw betting strategy is different and we are very sure that our VIP members will always profit, we will not be sharing or selling our soccer draw tips on any other site. It will remain an exclusive preserve of our paying members. However, because our betting strategy requires that we wait for one game to finish before knowing what to stake on the next game, many times we have excess draw predictions which we just allow to waste. This is not necessary. Most of the games are played same time or within 30 minutes to 1 hour of each other, meaning we cannot give them to our VIP members, as they are not our most trusted draw predictions. 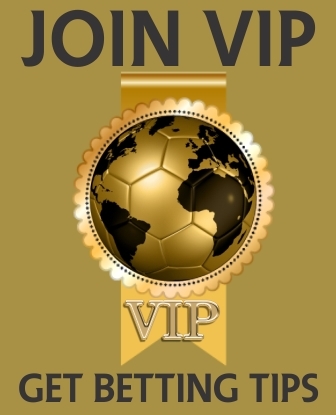 What we have decided to do is this, we will give our VIP members our most trusted soccer draws predictions. Remember, we don’t promise its a 100% draw prediction, but we assure you that its our best and we put in a lot of effort as usual to come up with it. 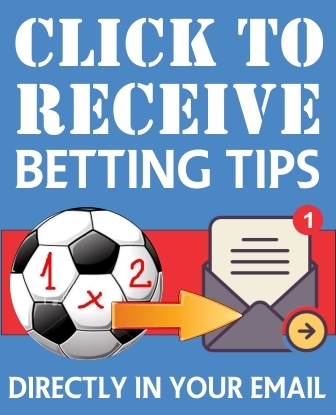 Then any other predictions and tips that falls within the same time frame, we will publish them on betting tipster community websites or even give them away free on our free football predictions section. We just created a new page to keep us with what you could have won if you had joined us earlier. We provide proof on there so people can see that indeed, they were wrong not to have joined earlier. THE PAGE CAN BE ACCESSED BY CLICKING THIS LINK. As always, we remain committed to giving our VIP members who are serious with draw betting, our best. Even when we haven’t said that we are the best draw prediction site in soccer betting, but our results speaks for us. What we did on our first foray outside our website, in the full glare of the betting tipster community was just to prove yet to another doubting Thomas that we are good at what we do in predicting soccer draws. 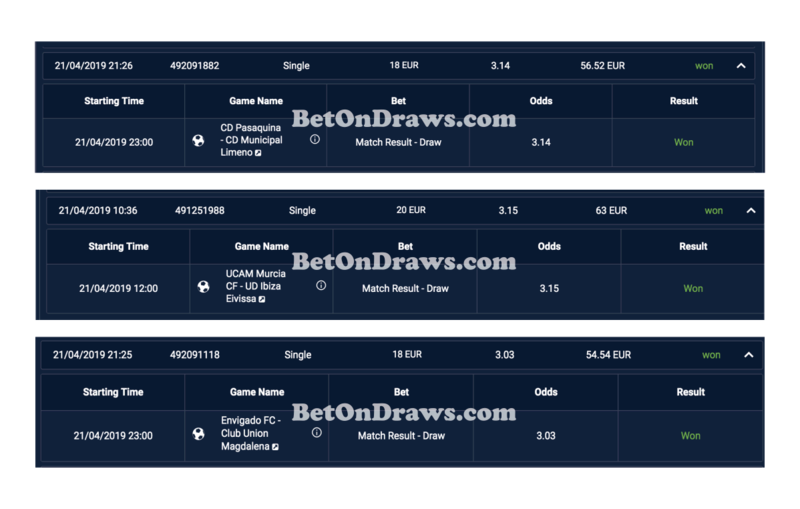 Remember you can join other serious soccer draws bettors to profit by betting on draws using our well researched tips. Using our increasing stake betting system, you just cannot lose, NO WAY!!! Read this post here to learn how to win over US$6,600 monthly (based on a $20 base staking only). We are so confident of our draw forecasts. You can see our Draw Betting History here.